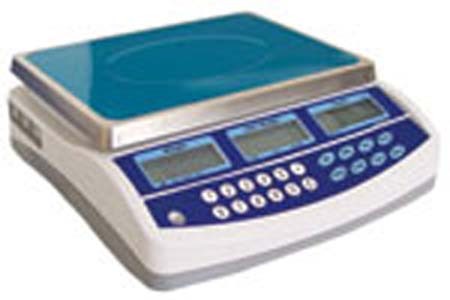 Mars Scales is a manufacturer of Electronic Weighing Scales, Precision Digital Balances, Electronic Bench Scales, Electronic Floor Scales, Load Cells, Weight Indicators and Custom Weighing Systems for wide range of weighing applications in the Laboratory, Industrial and Educational markets. Mars Scales also markets Crane Scales, Counting Scales, Retail Price Computing Scales, Digital Mini Pocket Scales from other manufacturers. Mars Scales offers over 100 different models of electronic scales and digital balances in capacities from 100g up to 50,000lb/25,000kg. 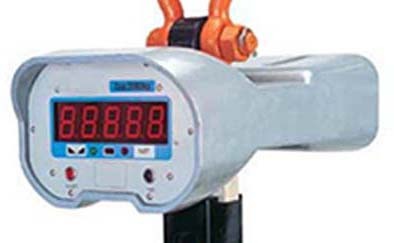 All our Weighing Instruments are high quality, heavy duty, reliable and at low cost. Most orders shipped within 24 hours. Copyright © 2004 Mars Scale Corp. All Rights Reserved.